When it comes to cooking I struggle with the simple things. I'm not very good at frying sausages or cooking pasta in sauce, but give me a recipe where I have to make it all myself and I can do it no problem. 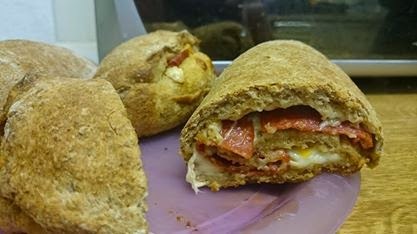 Saturday night my boyfriend saw a picture of some pepperoni bread and told me how much he wanted some, I love to bake so he found me a recipe and the next day I got to it with the help of Jared. All my ingredients where bought at Aldi so this is a low cost recipe. 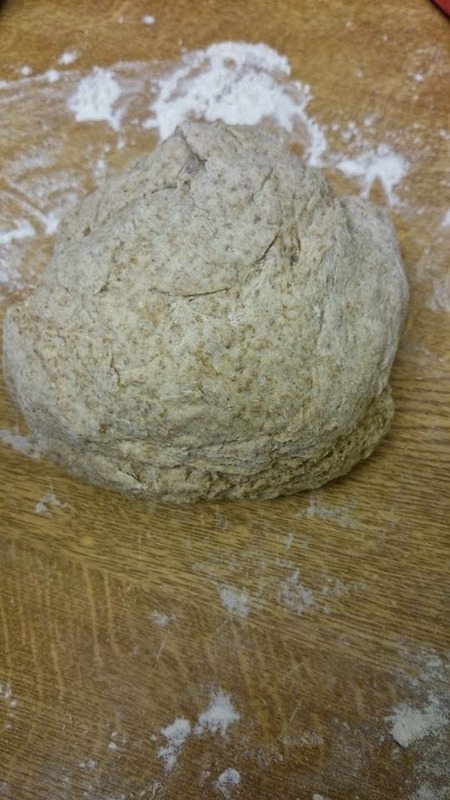 I would normally make the bread completely form scratch but this time I bought a wholemeal bread mix where you just add water. I made the bread dough first which took about 15 minuets. We took chunks of the dough then rolled it out and made them into rectangles. I never really use exact measurements I just think if it looks ok then it will be fine. So if you are making this then just make the rectangles however big or small you like. We coated one side of our bread with egg. 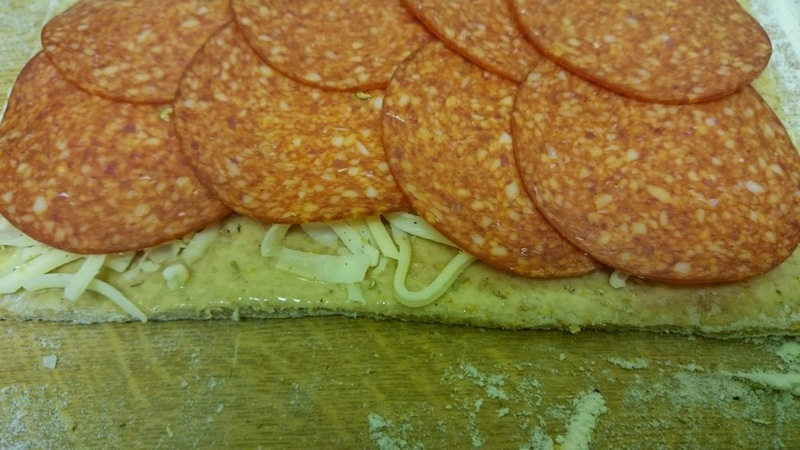 Then we added some grated mozzarella cheese layer some pepperoni slices on top then topped it off with some grated cheddar cheese and Italian herbs. The tricky part is rolling the bread and keeping all the ingredients from getting pushed out. I rolled my bread both long ways and side ways, it doesn't really matter which way just whichever is easiest for you. 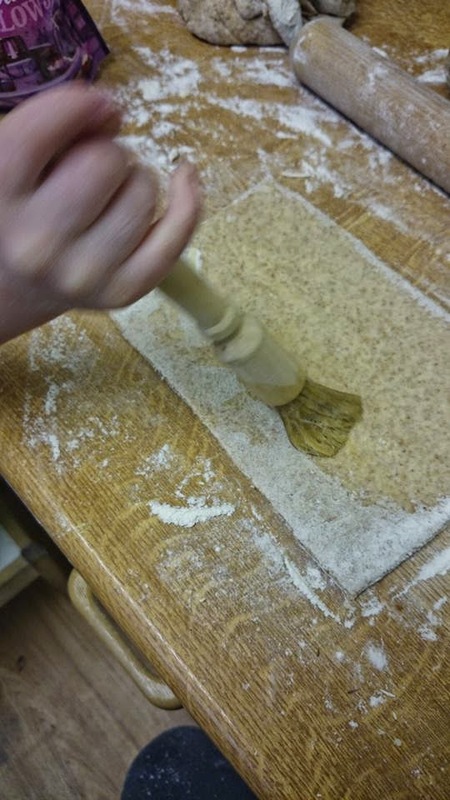 Once they where all rolled up I sealed the side and the top by pinch the dough together to make sure none of the goodness fell out. I cooked my bread on gas mark 5 and took them out once they looked a nice brown colour. The bread I used feels hard when it comes out but once left in a room for about an hour it softens a little. My taste tester gave this the big thumbs up and while dinner was cooking he ate a full roll of this. 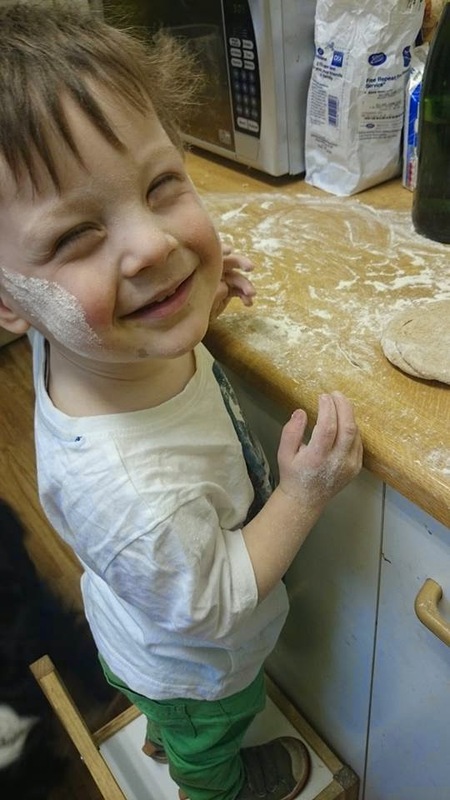 Takes about 30-40 minuets to prepare if you have little hands helping it may take longer, a further 20 minuets to bake. I used gas mark 5 (170°C in a fan assisted oven).